Medical Services Plan (MSP) enrolment is mandatory for all eligible residents and dependents, which now includes protections against extra billing. Find the entire collection of health-related forms here. Understanding how the system works is the first step in receiving the information and services that you need. A world-class health care system is only something to brag about if residents can access services in a timely and cost-effective manner. Learn how you can find a healthcare service provider near you and how you can apply for financial aid when you need to travel for medical purposes. There are a lot of choices that you can make to maintain or improve the physical and mental health of you and your family. Learn about the programs and services that the Province of British Columbia provides to assist you in staying healthy and making healthy choices. 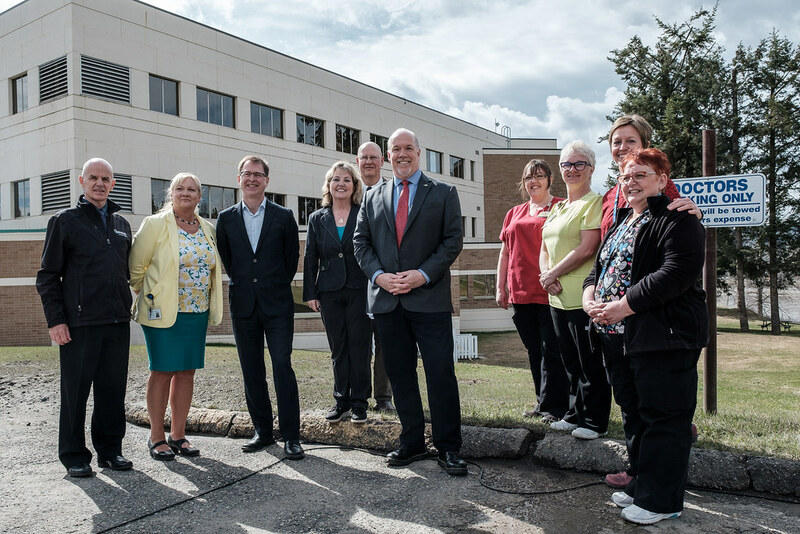 The provincial government is committed to promoting healthful living and to making B.C. a healthy place to be. One of the ways the government demonstrates this is through its work on a variety of preventative measures that can help you lead a better and longer life and reduce the burden on B.C. 's health care system. Whether conducted by individuals or by larger organizations, health research enriches our understanding of how the healthcare system can be improved to help residents achieve and maintain optimal health. Use these resources to enrich your understanding as you contribute to the dialogue around healthcare in B.C. As you engage with the B.C. healthcare system, many services will require you to complete and submit forms to the provincial government. Find the entire collection of health-related forms here. Providing your patients with optimal care and running a successful practice are much easier with access to the right resources. These resources, in conjunction with other professional tools, can help you to achieve these goals. Find medically-approved information on more than 5,000 health topics, symptoms, medications, and tips for maintaining a healthy lifestyle. HealthyFamilies BC is aimed at improving the health and wellbeing of British Columbians at every stage of life. BC Guidelines provides clinical practice guidelines, protocols and recommendations to B.C. practitioners. This resource provides a centralized, current, and evidence-based source of current information about the emerging health issues in BC. 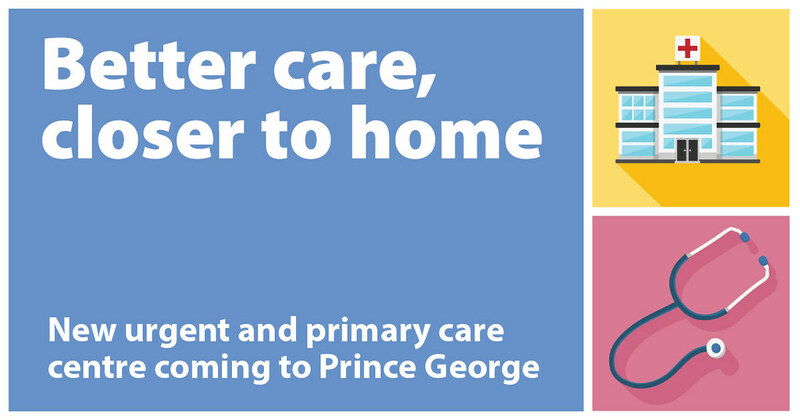 People in Prince George will soon have better access to team-based everyday health care, with the new Prince George Urgent and Primary Care Centre (UPCC) anticipated to open in June 2019 and the launch of a primary-care network (PCN). 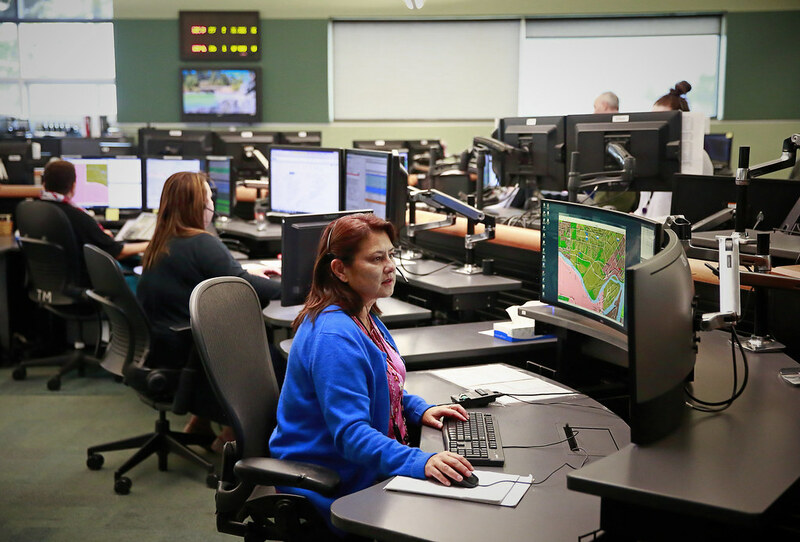 Featuring 6,000+ services from across B.C. to help British Columbians find the services and supports closest to them.